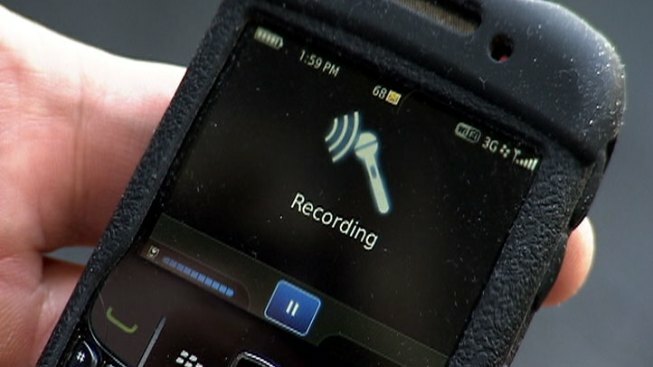 Police officers can record Illinois citizens, but citizens can't record police officers, and the American Civil Liberties Union of Illinois continued their fight Tuesday to change that. Citing the First Amendment, the ACLU on Tuesday asked a federal appellate court to block future prosecutions of the ACLU and its staff members for recording police officers performing their public duties in a public space. Two previous challenges, filed in Cook County Circuit Court, have been thrown out. "The law in Illinois is an aberration. It is unique. It is virtually unheard of for law enforcement officers in other states in our country to be protected or to be able to use eavesdropping laws as a weapon against citizens who seek to do nothing more than record their activities and their oral expression," said Harvey Grossman, legal director of the ACLU of Illinois. Grossman explained that it's currently legal to take photos of police officers, to record silent video, to talk to them and write down what they say, but recording audio of them in punishable by years in prison. "There simply is an anachronism about the law that no longer makes any sense whatsoever," he said. 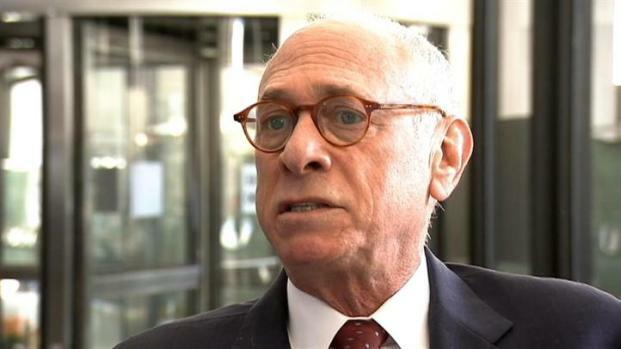 But Harold Krent, the Dean of the Kent College of Law at the Illinois Institute of Technology, said the recording and publishing of police officers' actions could potentially compromise an ongoing investigation. 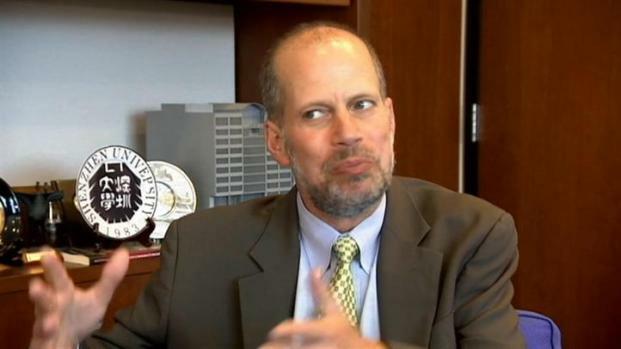 Scholar: Eavesdropping Act Has "Legitimate, Law Enforcement Goal"
Harold Krent, the Dean of the Kent College of Law at the Illinois Institute of Technology, says the recording and publishing of police officers' actions could potentially compromise an ongoing investigation. "There's a real danger here that you can't lose sight of. When you send something on YouTube, or you broadcast in some other way that's related to a criminal investigation, that could interfere with that investigation and compromise the goal, the arrest, the prosecution," he explained. The question, he said, is balance. And he said it's up to the Illinois General Assembly to modify current law, perhaps to include such language allowing the recording of officers, but barring the publishing of that recording until after an investigation. Breaking the current law is a Class 1 felony in Illinois, and Krent suggested the penalties for that are too severe. The New York Times in January reported on two Chicagoans who were being prosecuted, and who faced years in prison, for violating the Illinois Eavesdropping Act. The Cook County State's Attorney's Office and Chicago's Fraternal Order of Police are on record supporting the legislation in its current form.